Crank the way-back machine to 1969 and the “aero wars” taking place in American stock car racing between Chrysler and Ford. Crank the way-back machine to 1969 and the “aero wars” taking place in American stock car racing between Chrysler and Ford. 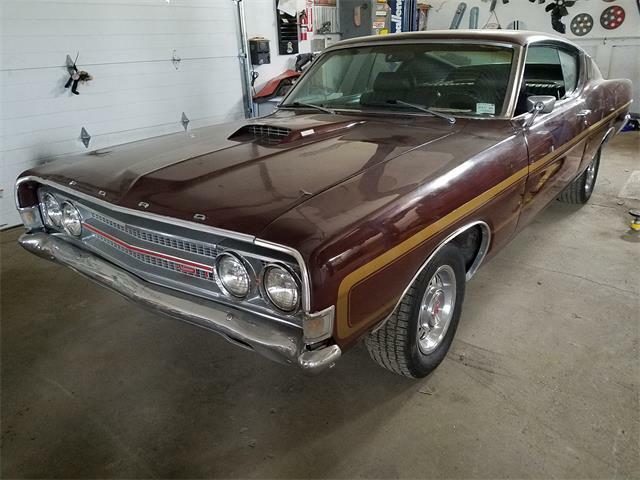 Chrysler had its Dodge Charger 500 and Ford responded with the Torino Talladega and Mercury Cyclone Spoiler II with Boss 429 powerplants. So Chrysler upped the ante with the high-winged, pointed-nose Dodge Charger Daytona and Plymouth Superbird. 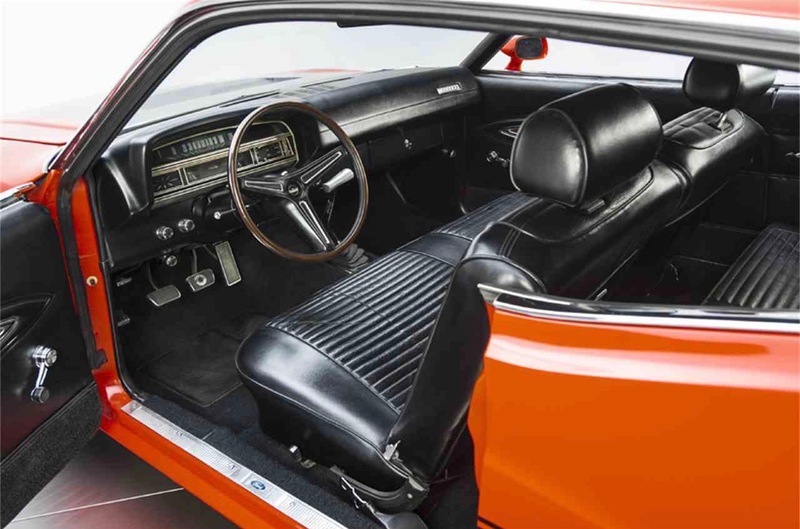 The ball was back in Ford’s court, and it turned to designer Larry Shinoda to create a racing dream machine for the 1970 season, the Ford Torino King Cobra, with two prototypes built and tested, only to be scuttled when Ford’s motorsports-supporting president Bunkie Knudsen was fired and replaced by Lee Iacocca. 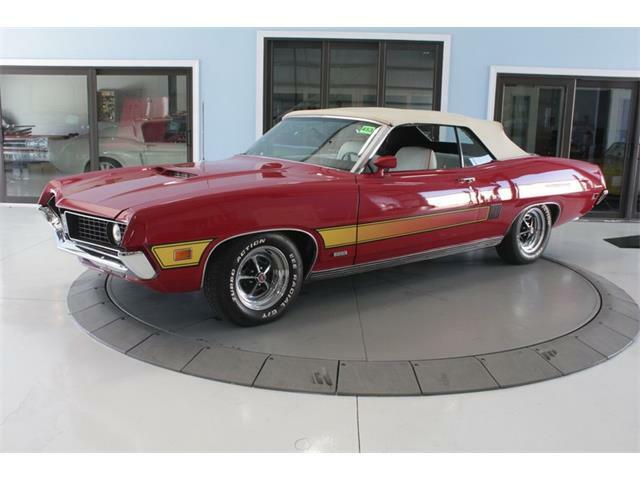 Pick of the Day is one of those two 1970 Ford Torino King Cobra prototypes, which is being offered for sale by a classic car dealership and restoration specialist located in the heart of NASCAR country, in Charlotte, North Carolina. According to the dealership, the prototypes were being used as “gofer” cars at Ford’s Dearborn, Michigan, headquarters when NASCAR team owner Bud Moore spotted them while picking up the Mustangs his Trans-Am team would be racing in 1971. According to the original receipt, Moore paid $1,200 for the pair of prototypes, one of which had a damaged nose. 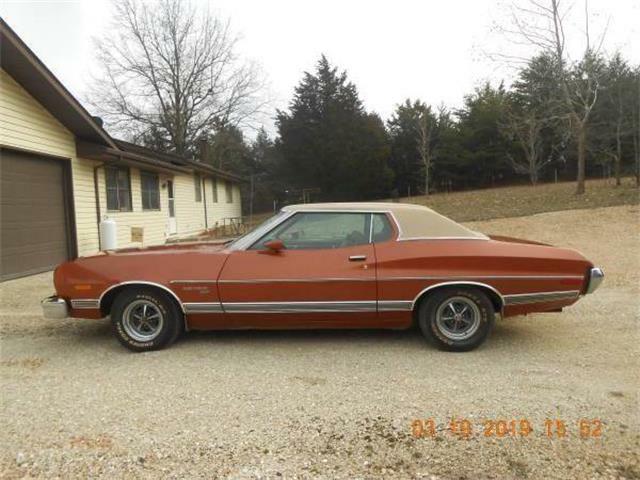 Moore reportedly replaced the damaged fiberglass with regular Torino sheetmetal and at some point sold the car to a police officer for his daily driver. The car eventually found its way into a museum in Sevierville, Tennessee. 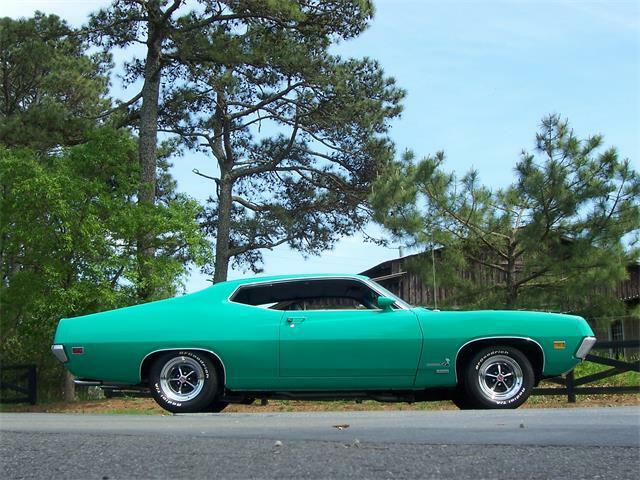 As for the other car, years later a pair of Ford fans were told an “unusual” Torino hull was parked out in a field in South Carolina. 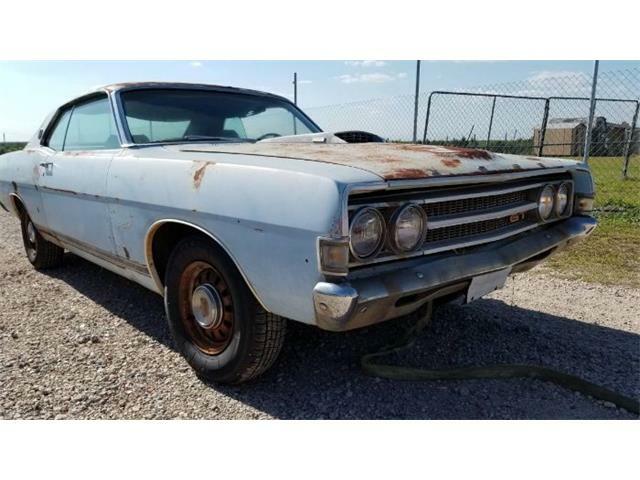 The bought the car, could verify what it was through its data plate, its prototype stickers and its Boss 429 shock towers, and began its restoration. 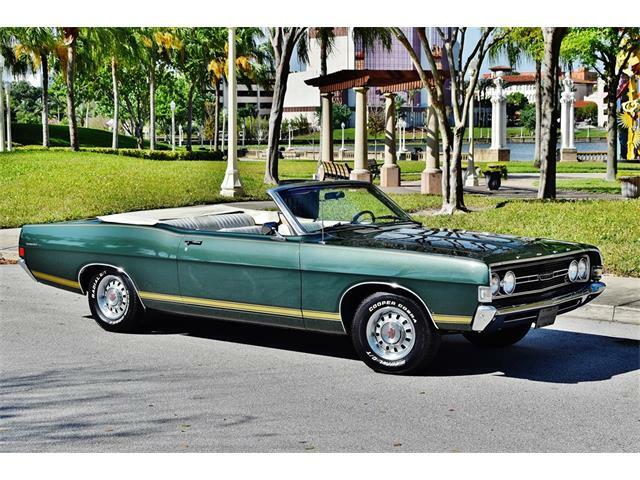 “As a prototype, this car was a rolling test bed for Ford products,” the dealer says in the advertisement on ClassicCars.com. “While the car was delivered to Bud Moore’s shop with a hot 460, that engine was neither the first nor last to be fitted into the car. 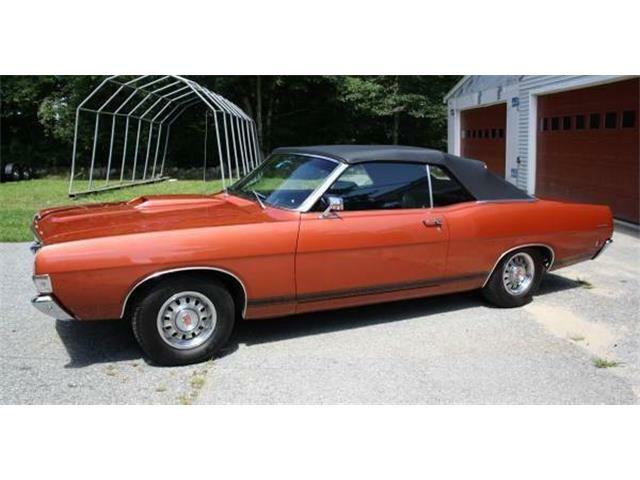 By the time (Ford enthusiasts Steve) Danielle and (Dennis) Roy got to the car, that motor was long gone anyway. 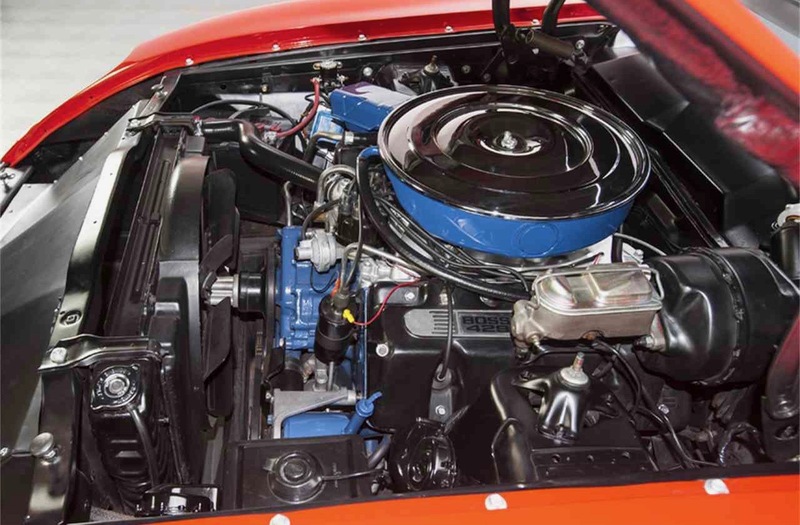 “With the Boss 429 shock towers in place, the bay was practically begging for Shotgun power so that’s exactly what you’ll find in place today. The block carries a clean coat of blue paint and a C9AE-6015A casting number which designates it as a high performance 429. 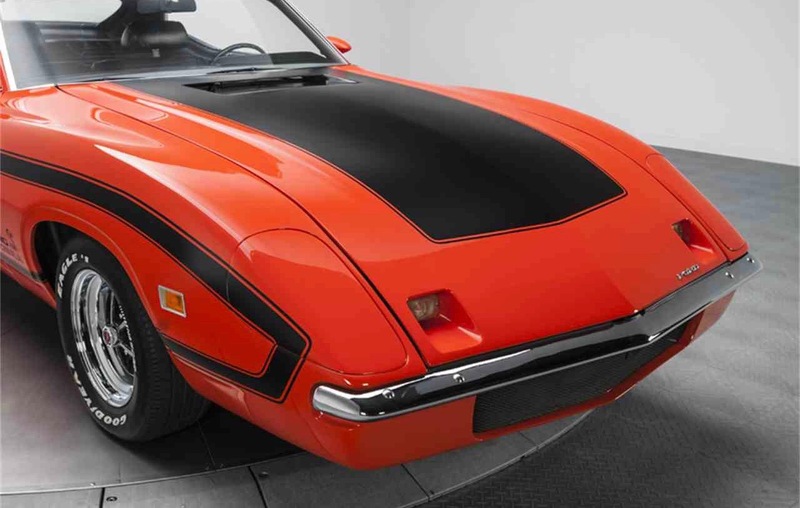 The foundation is topped with aluminum heads which frame the combination of C9AE 9425-D aluminum dual plane intake and a single Holley four barrel. 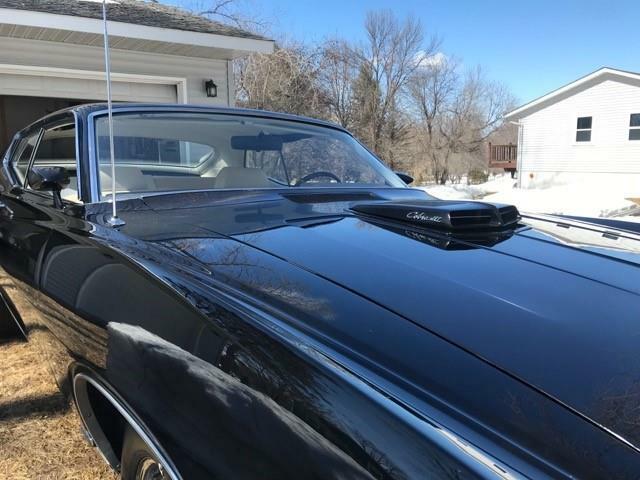 Dress is provided by a blue single snorkel air cleaner assembly with a chrome lid while black Boss 429 valve covers carry the famous Holman & Moody logo. 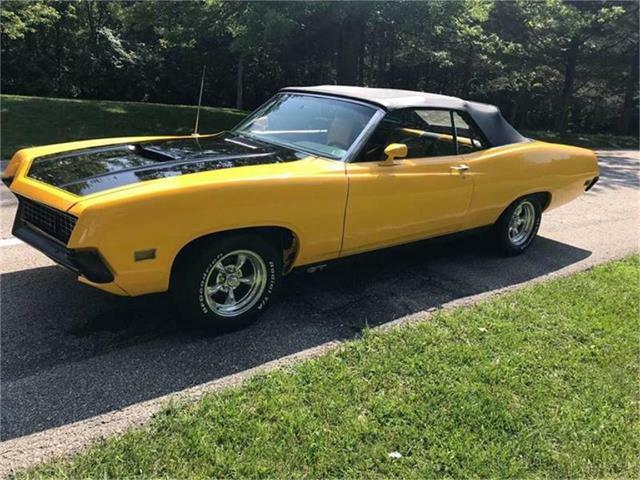 The car is for sale for $459,900. 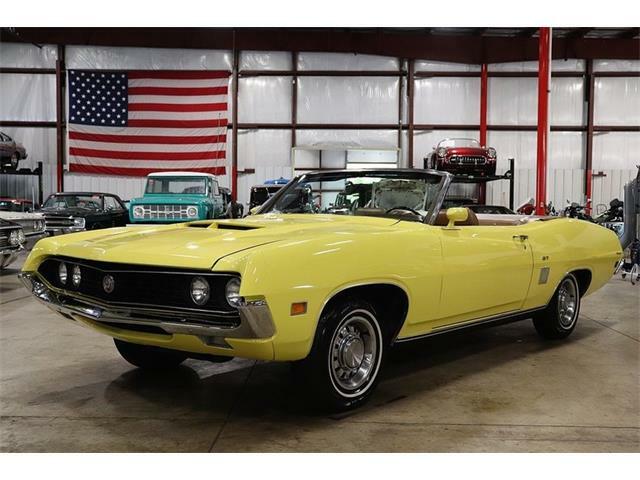 To view this listing on ClassicCars.com, where there are many photos, documentation and even a video that includes sound of the running engine, see Pick of the Day.